New business for Adam Ritchie, BackBay, ReKTGlobal, Padilla, Allison+Partners and Matter. SAN FRANCISCO — Allison+Partners has added JanSport, the backpack and luggage company, to its client roster. The agency kicked off its work for JanSport in January with an influencer and media campaign centered around the upcoming music festival season. Allison+Partners also added Naf Naf, the fast casual middle eastern food chain, as a client. NEW YORK — Death Wish Coffee, a high-caffeine coffee brand based in upstate New York, has selected Padilla to create and execute a marketing communications program to drive its expansion into metro and western New York as well as New England and California. In 2012, Death Wish Coffee was born in a small coffee shop in Saratoga Springs, New York. In 2015, the company, known for brewing the ‘World’s Strongest Coffee,’ won Intuit’s Small Business Big Game competition resulting in a 30-second Super Bowl ad. NEW YORK — State Farm has hired ReKTGlobal to be its agency of record for esports activity, such as sponsorships. The agency will create a long-term plan to help State Farm grow its presence in the esports space. The insurance company already has sponsored the League of Legends North American champion series, and will serve as the North American sponsor of the league’s 2018 world championship series. NEW YORK — Purity Vodka has named 5W Public Relations its PR agency of record. 5W will be responsible for supporting the Swedish brand as it launches in the US. Purity Vodka is certified organic and gluten free, and can be found at select retailers nationwide. 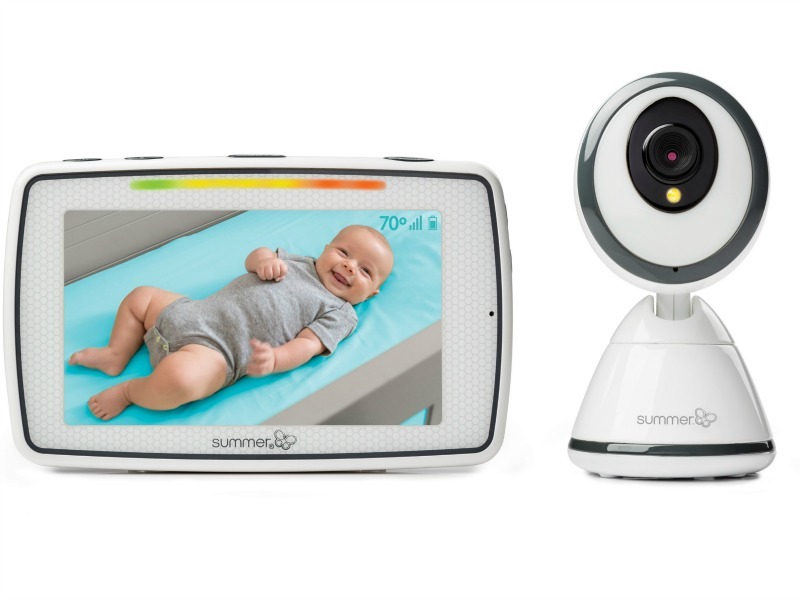 BOSTON — Adam Ritchie Brand Direction has been named US PR agency of record for two children’s safety products — an Evenflo tech-equipped car seat and Summer Infant’s pixel baby monitor. The agency is tasked with brand and influencer partnerships, media relations and brand strategy to boost the products, both of which offer new tech-based safety features. BOSTON — The financial conference company SuperReturn has named BackBay Communications media partner for its US West conference being held Feb. 12-14 in San Francisco. BackBay has been hired to elevate awareness of the conference and its speakers, manage traditional and digital communications before the event and handle social media. NEWBURYPORT, MASSACHUSETTES — Matter Communications has expanded its healthcare portfolio with the addition of seven clients. They are DocuTap, CarePort Health, Hudson Headwaters Health Network, IxCela, Recordation, Sterilis, and ZappRx. The companies span the health tech, provider, biopharma and consumer health sectors.